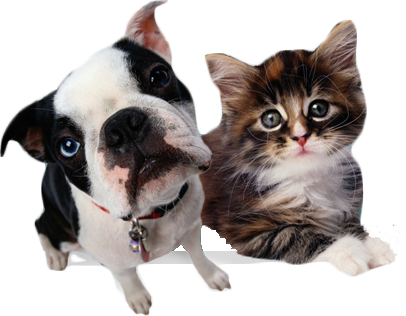 Client Satisfaction Survey New Berlin Animal Hospital Pet Examination services. New Berlin Animal Hospital values how you feel! We want to continuously improve our services to give our clients the best experience possible from our hospital. Please complete our Satisfaction Survey form below. Let us know how we're doing! We love to hear from you. I would recommend New Berlin Animal Hospital to my friends and relatives. If you would like to be contacted by a member of our hospital, please leave your name and phone number. We Appreciate your feedback. Thank you!